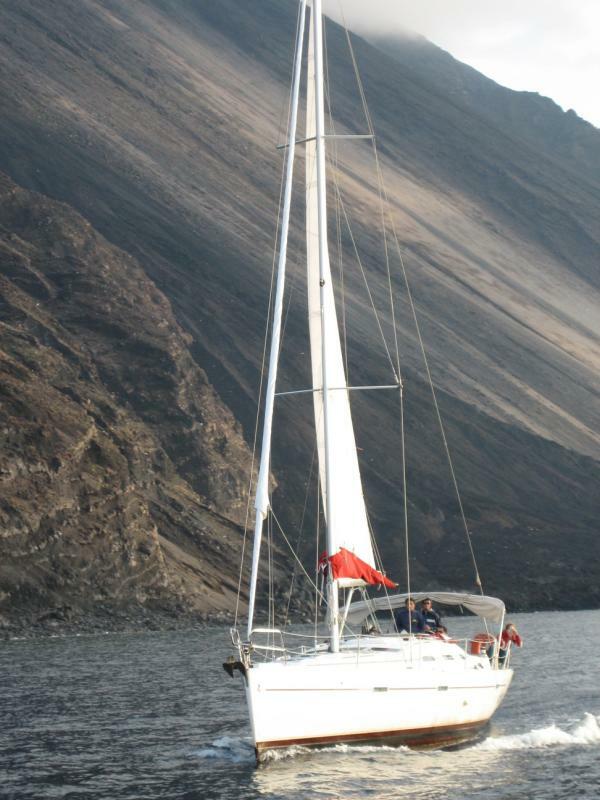 Sailing by Stromboli, an active volcano! This information is provided by Il Miglio Blue. Please confirm all details direct with them prior to booking. Yachting Limited neither endorses Il Miglio Blue nor guarantees the accuracy of this listing. Il Miglio Blue was established in 2001 by Cristoforo Alosi based in Milazzo in the province of Messina in Sicily, Italy. 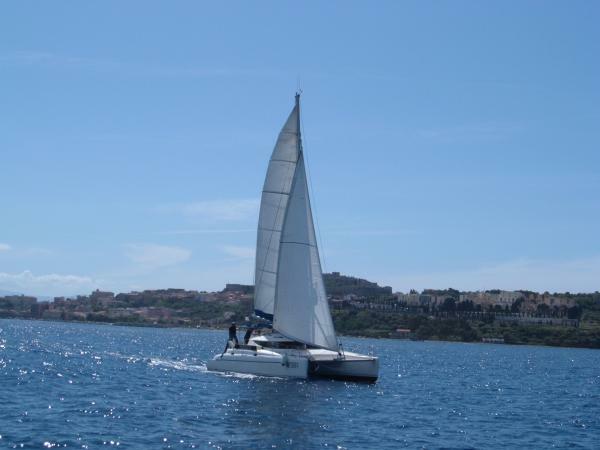 Since that time Il Miglio Blue has been specialized in charter sailboat rentals from Milazzo, operating a fleet of boats, which included boats owned by Il Miglio Blue or in exclusive management by Il Miglio Blue. 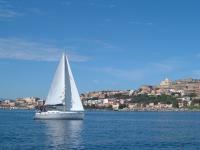 In 2007 Il Miglio Blue expanded it's services to that of a yacht broker. 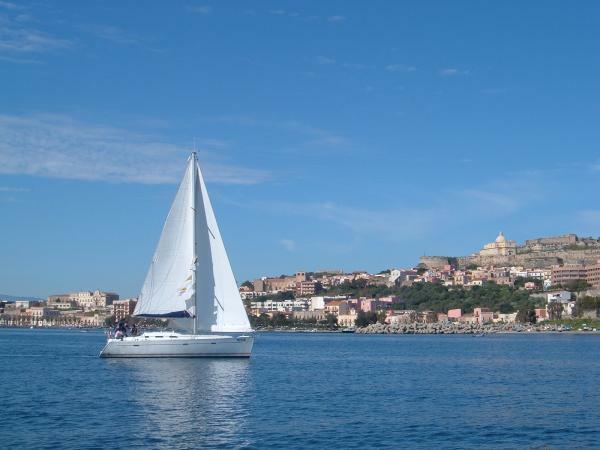 Specialized exclusively in boat rental in Sicily and Calabria - with an emphasis on planning charters for the Aeolian Islands, the Aegadian Islands, or Southern Sicily and Malta. 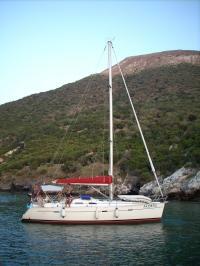 Il Miglio Blue works with other boat owners in Sicily and Calabria to find the right boat for your vacation. If you already have the sailing license, there are several boats available for bareboat rental ranging from 2 to 5 cabins, 32-50'. These boats can also be rented with skipper. In addition, there are several luxurious catamarans and sailboats available for charter with skipper and hostess, including the elegant Lagoon 500, the sporty Comet 51, and the stylish Sun Odyssey 54. We are also able to coordinate charters by motor sailor, such as a Turkish Gulet (Caicco), or motorboat, such as the Aicon 85. 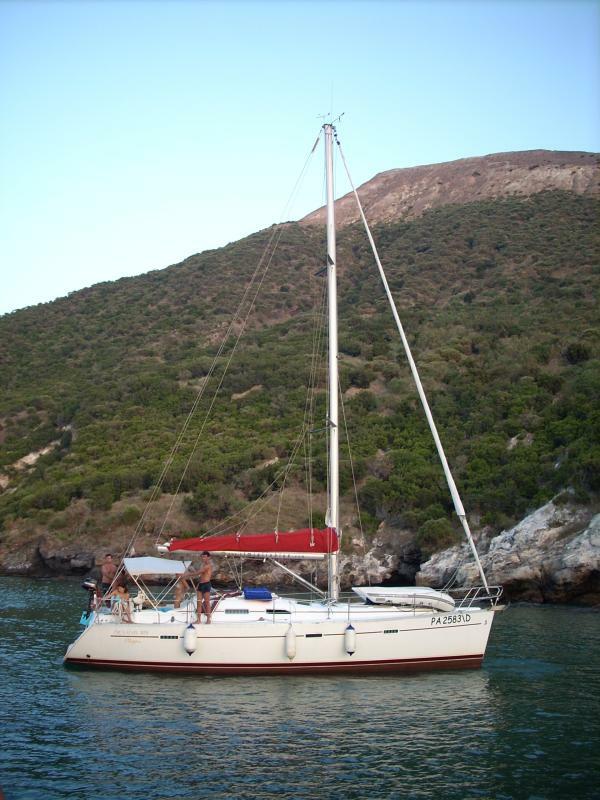 We are pleased to announce that one of our partners in Milazzo has purchased a new Turkish Gulet, constructed in 2007, which will be available for the first time for chartering the Aeolian Islands in the summer of 2008. 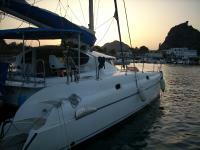 This is the perfect yacht for dream weddings and is ideal for corporate yacht charters in Sicily. The Aicon Motorboats are constructed in Milazzo; the Aicon charter fleet based in Milazzo is comprised of new and well maintained motorboats, specialized in 5 star service. 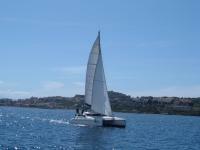 Il Miglio Blue strives each year to offer professional and friendly services, using well maintained yachts. Take a tour of our website to get a better idea of boat rentals available. Then contact us by email or telephone with your particular request. The details of the yachts below are indicative. The specifications (including the number of berths, cabins and heads) of Il Miglio Blue's yachts may vary. Please confirm the details with Il Miglio Blue. Although you are welcome to submit your review Il Miglio Blue have specified that they would prefer that their reviews are not displayed on the site at the moment.